The Virgo Crystal is a whole house, chemical-free Water Filtration and Conditioning System. Its five phase, maintenance-free system provides the highest quality water Virgo Water Systems offers. 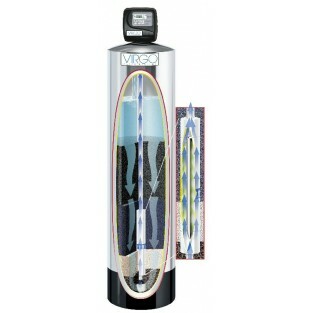 The Virgo Water Filtration System VIRGOCR-100 has one inch connections and has the 5 phase system.